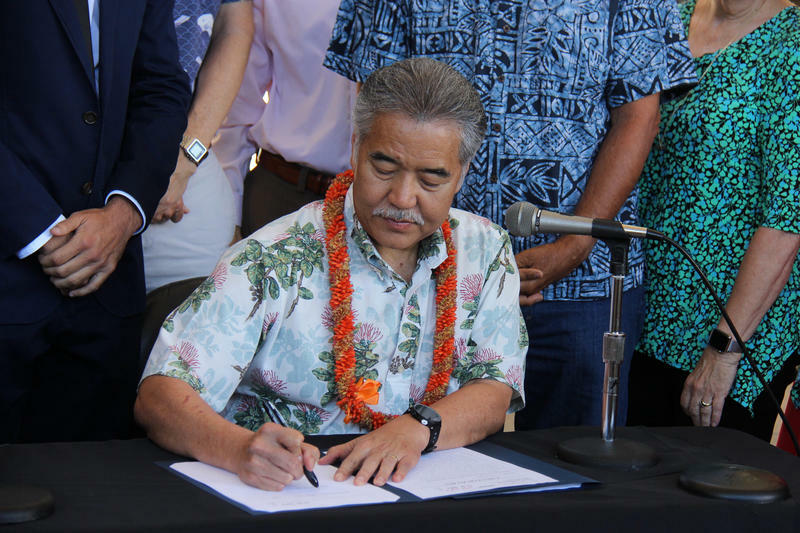 In an effort to improve visitor safety and the quality of life for residents – the Hana Community Association created a Code of Conduct for people using the highway. 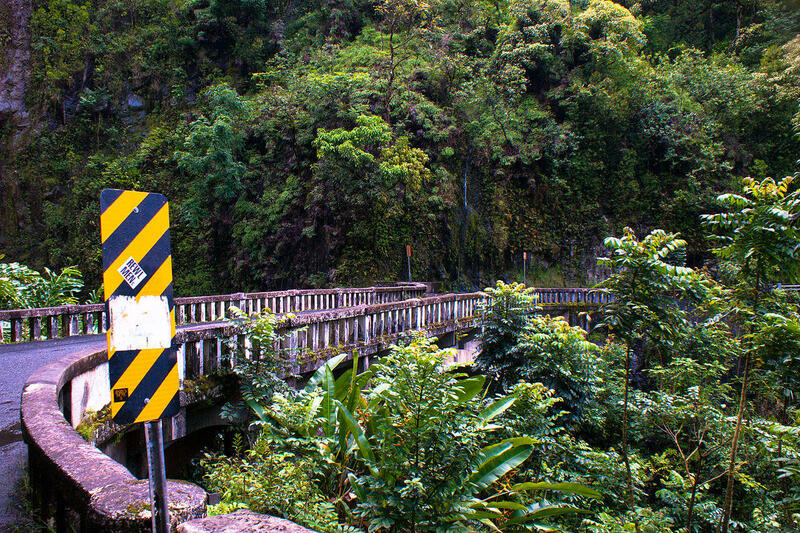 It lists do’s and don’ts along the Hana Highway, and gives a few recommendations for visitors. Napua Hueu is a Board Member with the Hana Community Association. Besides road etiquette, the code of conduct also provides other tips to visitors like: not taking rocks or natural resources, no littering, and cleaning off boots and hiking gear to deter the spread of invasive species. Hueu says the association is in the process of creating a management plan for the highway. More information can be found at hanahighwayregulation.com. 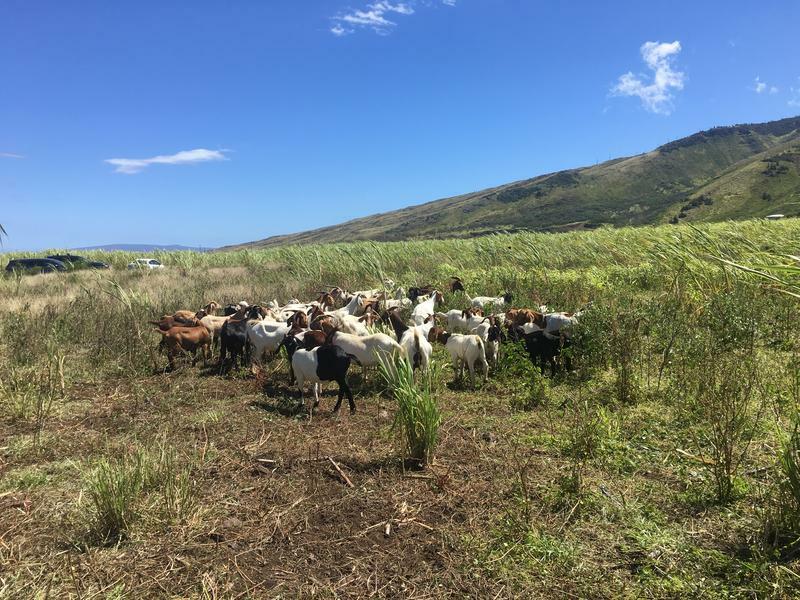 A pilot program on Maui looks to use goats to manage weeds on the shoulders of some State Highways.